The Amsterdam Declarations are non-legally binding political commitments that aim to support the implementation of private sector commitments on deforestation and sustainable palm oil. By expanding market demand for sustainable commodities in the signatory European countries, the Declarations aim to incentivise sustainable production in producer countries. The Declarations are intended to stimulate private sector commitment and progress on agricultural commodities associated with deforestation (such as palm oil, soy and cocoa) for which Europe has a significant market share. 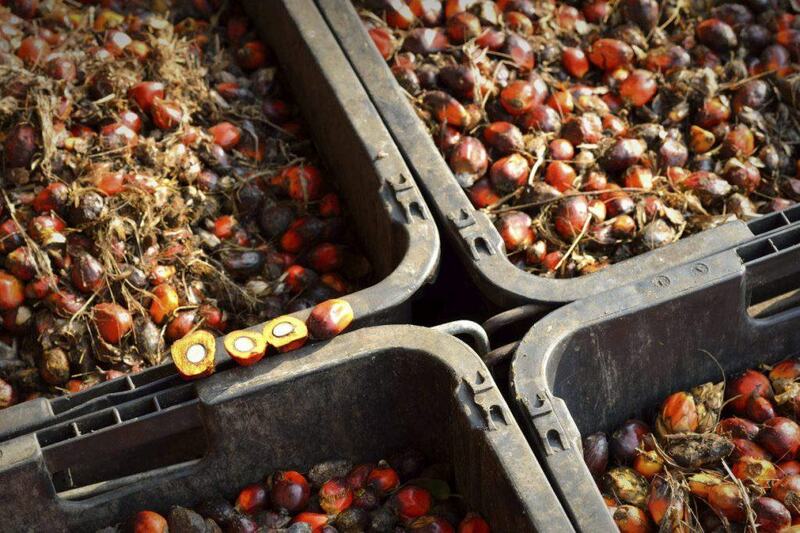 The commitment by eight national food and feed industry alliances and three European federations (Caobisco, FEDIOL and IMACE) to support 100% sustainable palm oil in Europe by 2020 is closely linked to the Amsterdam Declarations. Partnerships for Forests’ support is focussed on maintaining and strengthening the Secretariat function for the Amsterdam Declarations to enable signatory countries to meet their commitments. This includes the development of a monitoring framework to facilitate countries to report on progress towards outputs and outcomes. This work is being delivered by Mekon Ecology. Additional support on palm oil monitoring will be provided by Efeca.